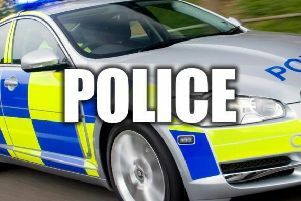 Police are warning residents of the Marsh area, Greaves, Scotforth and Hala to be vigilant after several reports of burglaries. The thieves appear to be targeting sheds and garages to steal bicycles and garden equipment. Be vigilant, lock sheds and garages, and security mark valuable items. If you have any information with regards to persons selling any of the above please contact 101.